* Note that the abstract and YIA manuscript deadline has been changed this year, and is more than two weeks earlier than its traditional date. Don't miss the deadline! Reduced-fee registration is available only to participants in the Rosanna Degani Young Investigator Award competition, and to other qualifying young investigators who submit full manuscripts on or before 15 April. For rules, see http://www.cinc.org/participating.shtml#reduced-registration. In order to reserve their places in the scientific program, authors must confirm by 15 July that they will present their accepted submissions at CinC 2014. The registration fee increases after 15 July, and rooms reserved in the conference hotel at a discounted rate for CinC attendees may not be available after that date. 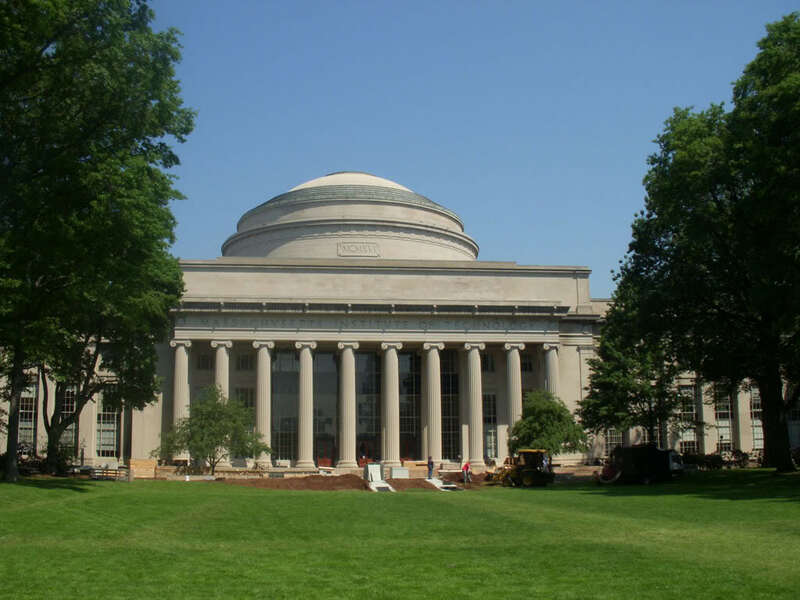 The conference will begin on Sunday, 7 September, with an afternoon symposium on the MIT campus, about a ten-minute walk from the main conference venue. The scientific sessions will begin on Monday morning with the opening plenary session of presentations by the four YIA finalists (see below), followed by parallel sessions. Monday afternoon and evening will be devoted to the traditional social program with opportunities for activists and passivists to explore the Boston and Cambridge area, followed by a gala dinner. Parallel and poster sessions will continue on Tuesday and Wednesday, ending on Wednesday afternoon with a closing plenary session, including selected talks and presentations of the YIA, Challenge, and poster awards. Optional post-conference tour programs and workshops will be announced later this spring. In 1993, an annual award was established to encourage young investigators presenting their work at CinC, and to provide a living memorial to Rosanna Degani, who chaired the organizing committee of CinC 1991 in Venice. Candidates are required to submit both an abstract and a full manuscript, prepared as directed in the author's kit, by 15 April 2014. All valid applications will result in a 50% reduction in the registration fee. Four finalists selected on the basis of their manuscripts obtain free registration plus some travel support. Beginning this year, four additional semi-finalists will receive an honorable mention award to offset a portion of expenses. The winner of the competition, and the other finalists and semi-finalists, will receive their awards during the closing plenary session on Wednesday afternoon, 10 September. For more details see http://www.cinc.org/yia.shtml. To recognize, celebrate, and promote excellence in poster presentations at CinC, Bill Sanders, a past CinC president, and his wife, Gary, established the poster awards in 1997. In gratitude for their many contributions to CinC throughout its entire history, the CinC Board named the Poster Awards in honor of Gary and Bill Sanders. This year's awards will be presented during the closing plenary session on Wednesday, 10 September, to the authors of the three posters judged best in each poster session by a jury of Board members and selected attendees. All posters presented by their authors during the poster sessions are eligible to win an award. For details, see http://www.cinc.org/poster.shtml.